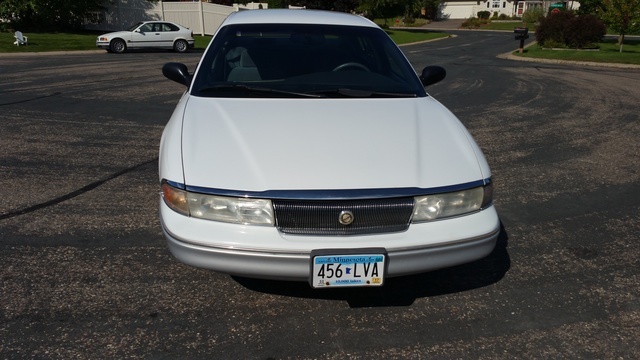 Have you driven a 1995 Chrysler New Yorker? 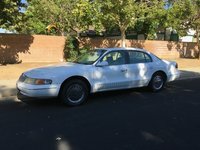 Displaying all 4 1995 Chrysler New Yorker reviews. 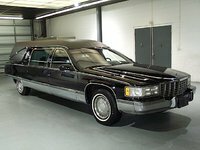 1995 Chrysler New Yorker — I love the body style (cab forward) with areodynamic front end and the interior with the built in travel computer is also great. Upgraded sound system rocks, but the front end suspension has a design flaw that costs owners thousands of dollars over time. The transmission has also had problems, like many other Chrysler/Dodge vehicles, but other than that I have put over 100k on it and still going. This Is An Awesome Car! — It handles real well. I love this car alot. Only repairs it had was The water pump. Its a real beaut. I love driving this car. It is fun to drive. 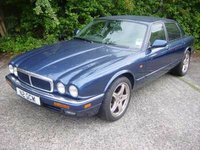 I would recomend this car to anyone who wants a big car! Luxury To The Max!! Haha — this beast was loaded, i went from a nissan sentra to this monster of a car ahha. power seats and windows, and a engine that could carry itself up a hill haha1 even my truck i drive now cant pull itself up a hill , well it can but it decreases speed. and man this big guy could burn out and fly.